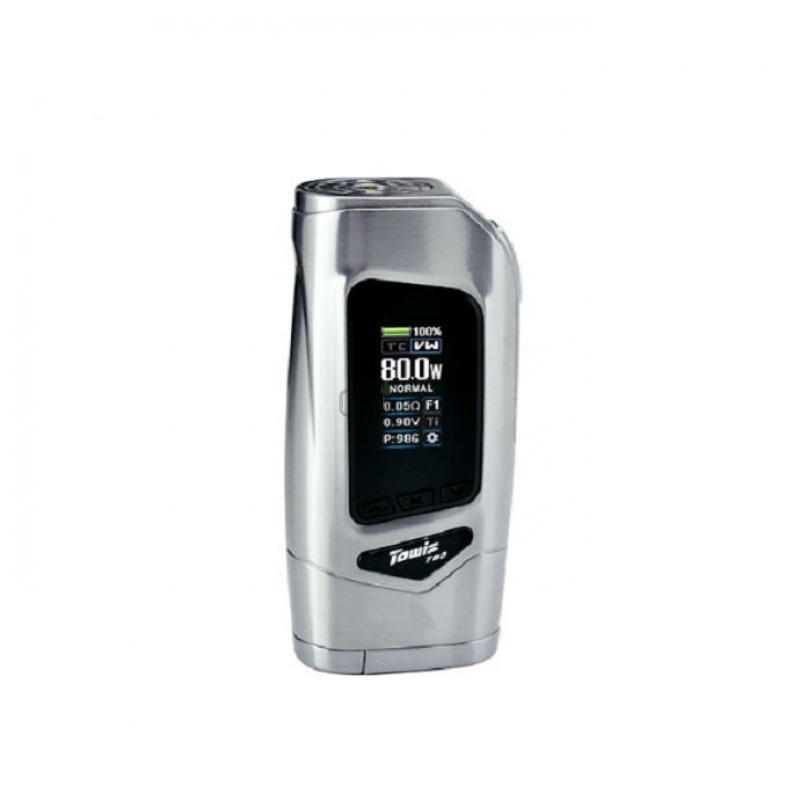 Hcigar Towis T80 Mod is intelligently equipped with Towis XT80 chip. It could provide power and temperature control. 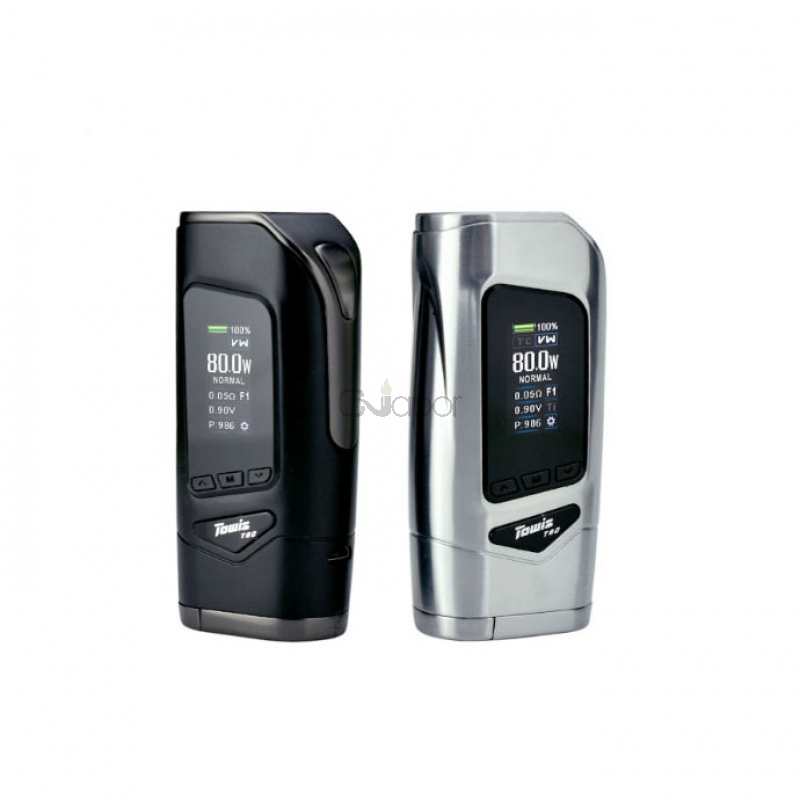 Powered by single 18650 cell, the max output power could reach 80W. The 0.96" high-definition color screen could display the power of the battery clearly and Synchronously. The mod also has Auto Power Off Function, which could reduce the component life loss after power off. 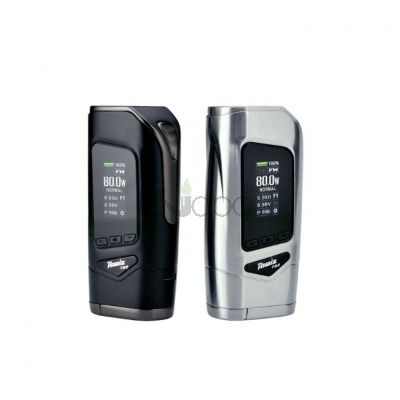 Excellent and comfortable hand feeling and easy operation may bring you a better and healthy experience of vaping.